Think fast! 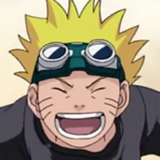 New spring anime announcements at Crunchyroll continue to rain down like flamin' hot meteors from on high. 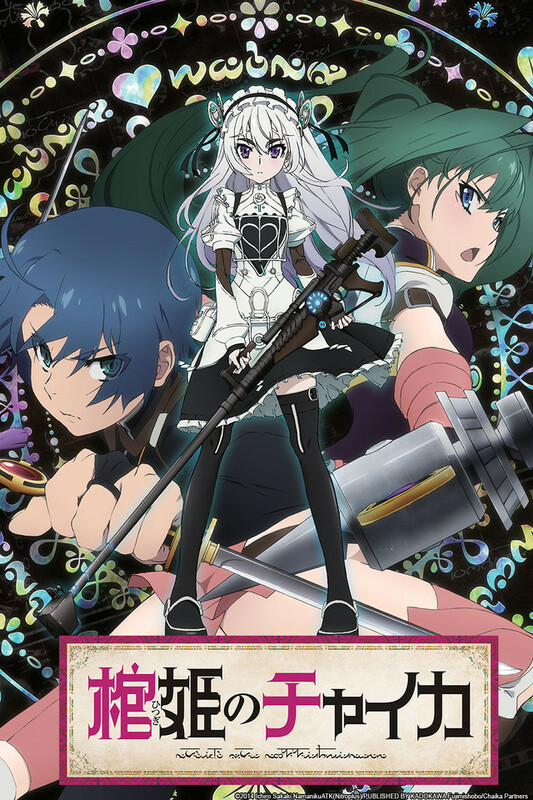 To wit: Chaika –The Coffin Princess, based on the light novel by Ichiro Sakaki, is set to begin streaming very soon! Chaika –The Coffin Princess is set to broadcast every Wednesday starting on April 9, at 11:00am Pacific Time, and free members able to watch one week later. 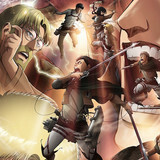 More information can be found on www.crunchyroll.com/chaika. Based on the light novel written by Ichiro Sakaki, the story revolves around Toru Acura, a 20-year-old retired soldier who struggles to cope with ordinary life now that the war has ended. He meets Chaika Trabant, a 14-year-old sorceress carrying a coffin, and follows her in hopes of finding meaning to his life again. 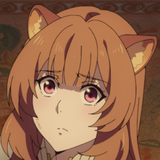 The two also travel with Toru’s adopted sister Akari, who is their main source of income. Voice actor Junji Majima, who is known for his role as Ryuji Takasu from Toradora, will play Toru Acura while Chaika will be voiced by Chika Anzai, known for her role as Sakuya from Danboru Senki. 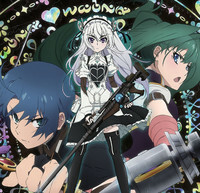 Chaika –The Coffin Princess will be available to Crunchyroll’s audience in the following territories: U.S.A, Canada, United Kingdom, Ireland, South Africa, Finland, Norway, Sweden, Denmark, Netherlands, Turkey, Latin America (Central and South America including Caribbean), Europe (excluding German speaking territories), the Arab League, and the Middle East. 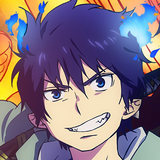 Patrick Macias is editor in chief of Crunchyroll News. And what do you know...he's also the producer of the Crunchyroll x Tokyo video series!